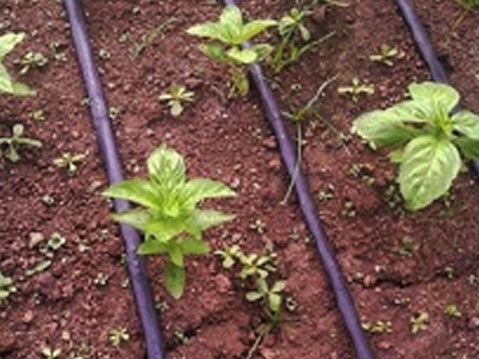 Basil grown in Guatemala was treated with a product containing SumaGrow&REG; and showed dramatic growth when compared to plants treated only with the grower standard. 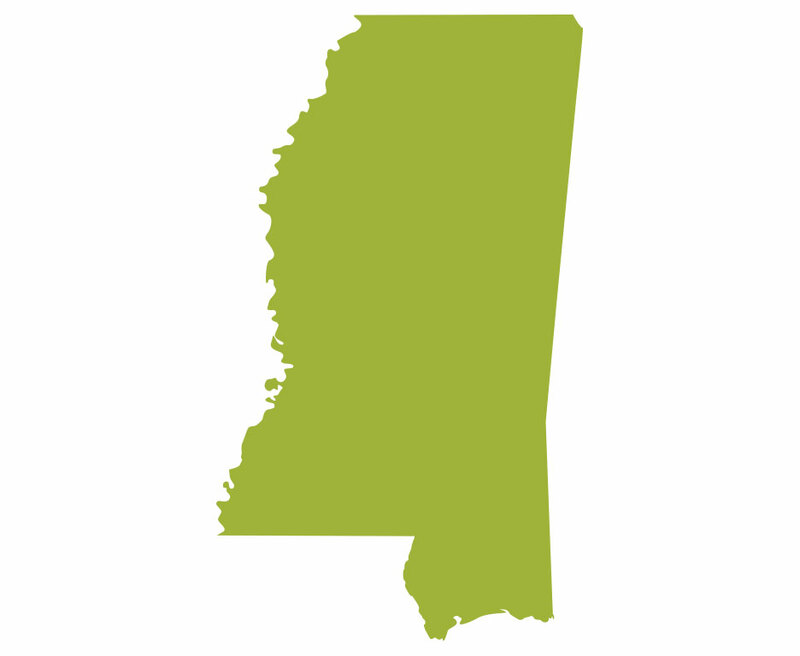 Mississippi State University conducted a trial to determine the effect of products containing SumaGrow&REG; on Cilantro production with and without fertilizer reduction. Cilantro treated with a product containing SumaGrow&REG; and a 50 percent reduction in fertilizer inputs increased cilantro yields 24 percent over the grower standard. A SumaGrow&REG; representative in India has been doing comparisons between Tulsi plants treated with SumaGrow&REG; and untreated plants. 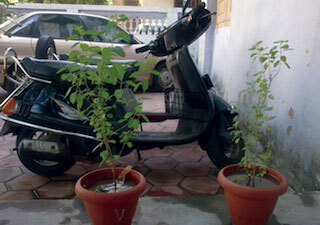 The pictures show the differences on the Tulsi plant, known as the “Queen of Herbs”— the most sacred herb of India. 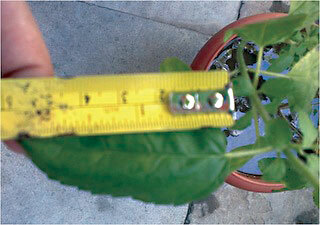 The representative stated his leaves typically only grow to 2.5 to 3 centimeters (Wikipedia notes they can grow “up to 5 cm long”) while the SumaGrow&REG; treated leaves were 6 centimeters long after only four weeks of treatment.